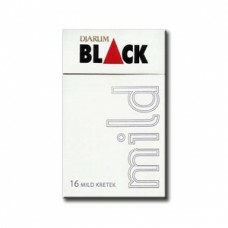 Djarum Black Mild is Filter Clove Cigarettes is New Product from Djarum (Double Fiter). Cigarette sticks are white, and between the filter and the words Black Mild tobacco, where Black is black and white Mild. In the filter there is a hole in it there is a triangle and a red filer. 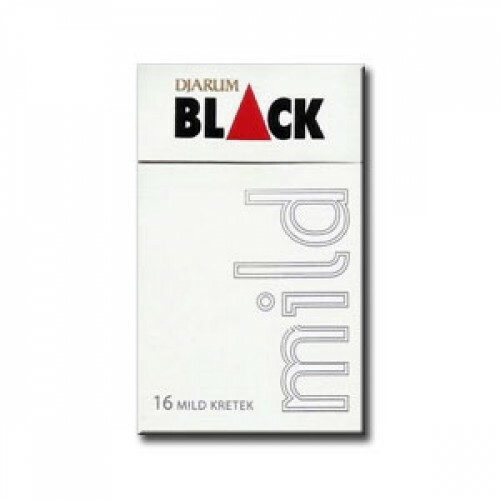 So Djarum Black Mild has an Innovative Double Filter.